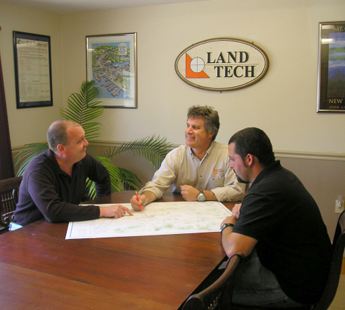 Get your project off to a great start with a complete land use plan. 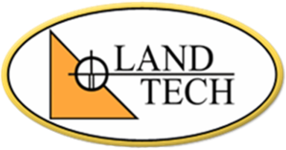 At Land Tech we make the permitting process easy. Hiring professional surveyors at this stage is essential for ensuring your project goes smoothly from start to finish. Regulations governing land use in New Hampshire and Maine are complex. In order to obtain the necessary environmental permits, you must submit applications that detail how your development will affect the land. Our professional consultants are here to answer all your questions and make sure you get the permits you need. We collaborate closely with contractors, architects, and other professionals to complete all the necessary applications.